'Heart Bones is a fully new band that Sabrina Ellis and I started,' explains Sean Tillmann, aka Har Mar Superstar. 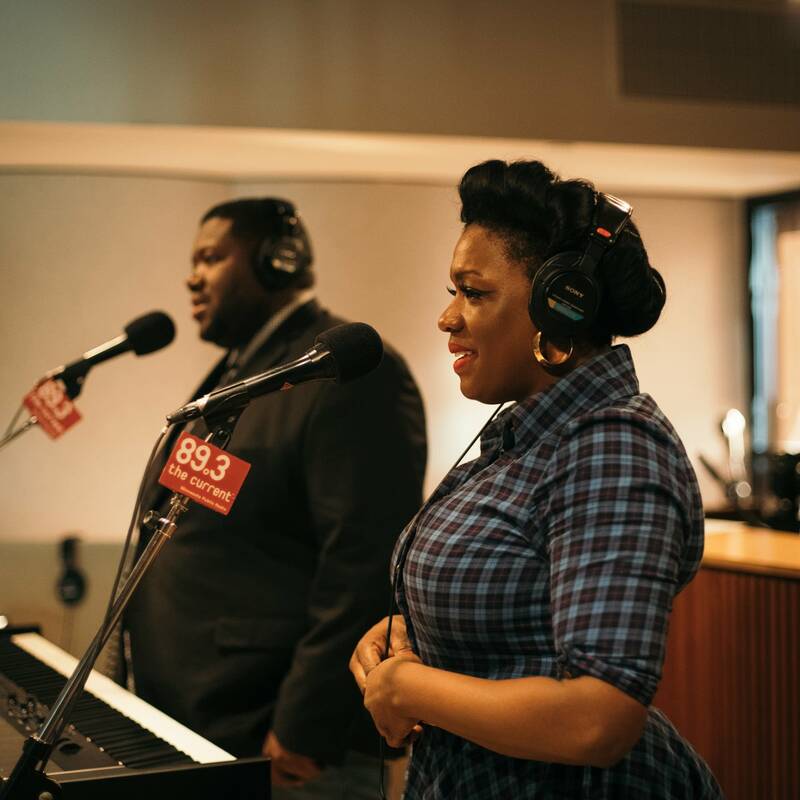 'It's a duo, but we morphed into eight of us.' 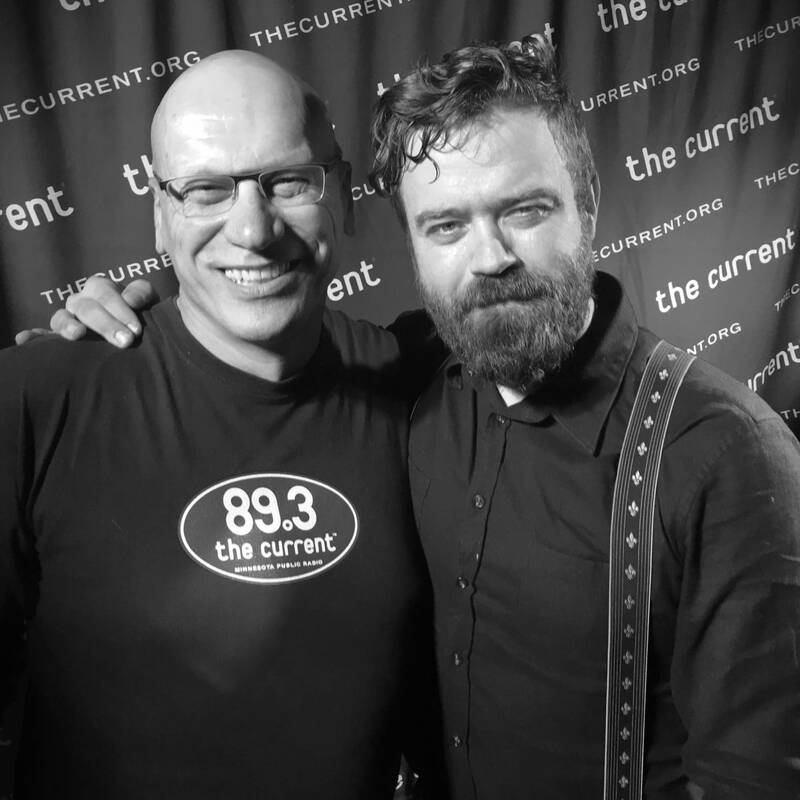 On the cusp of a national tour that starts at the Turf Club in St. Paul, Heart Bones stopped at The Current for a session hosted by Mark Wheat. 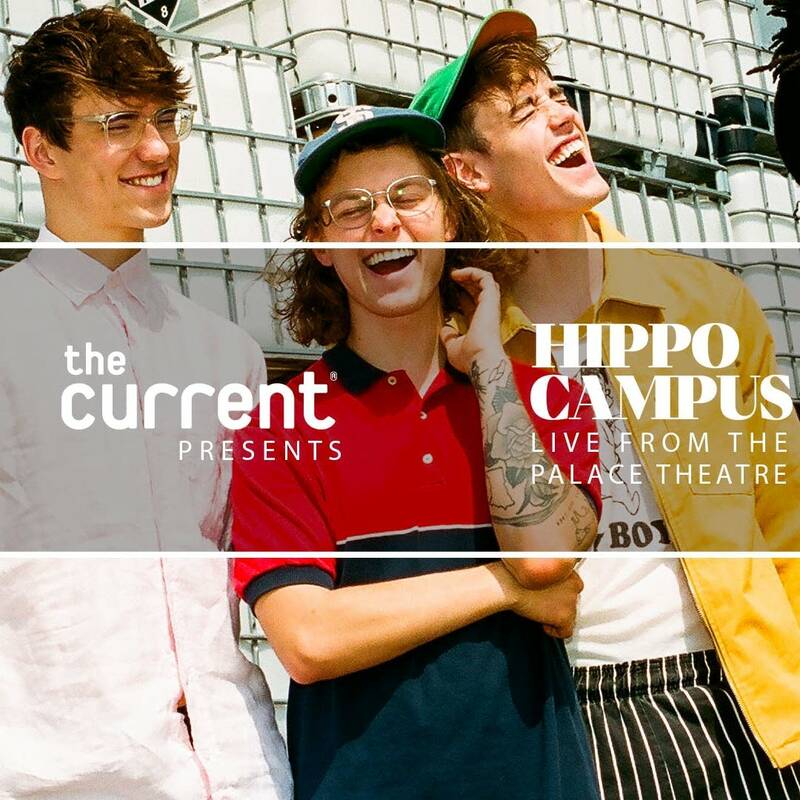 Hippo Campus capped off their fall tour with a pair of shows at St. Paul's Palace Theatre and The Current was there with another live video stream. Watch the archived video from Saturday, November 24. 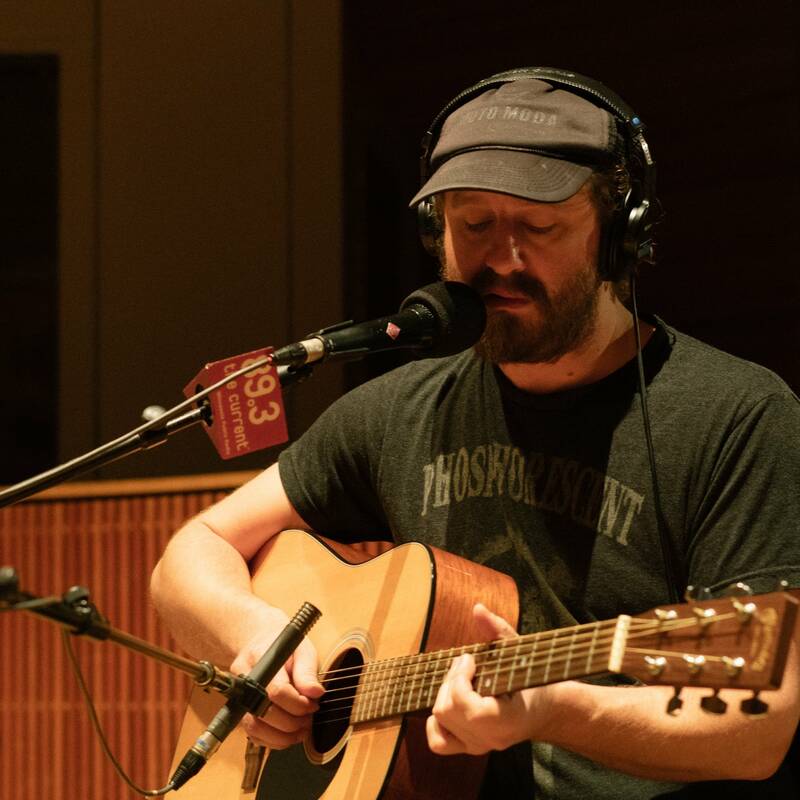 Mugison has been recording and releasing music since 2003, and he also operates his own music festival in Iceland. Busy though he his, Mugison stopped at the Skuli Craft Bar in Reykjavik to play some songs and to share some very entertaining stories with host Mark Wheat and the audience. 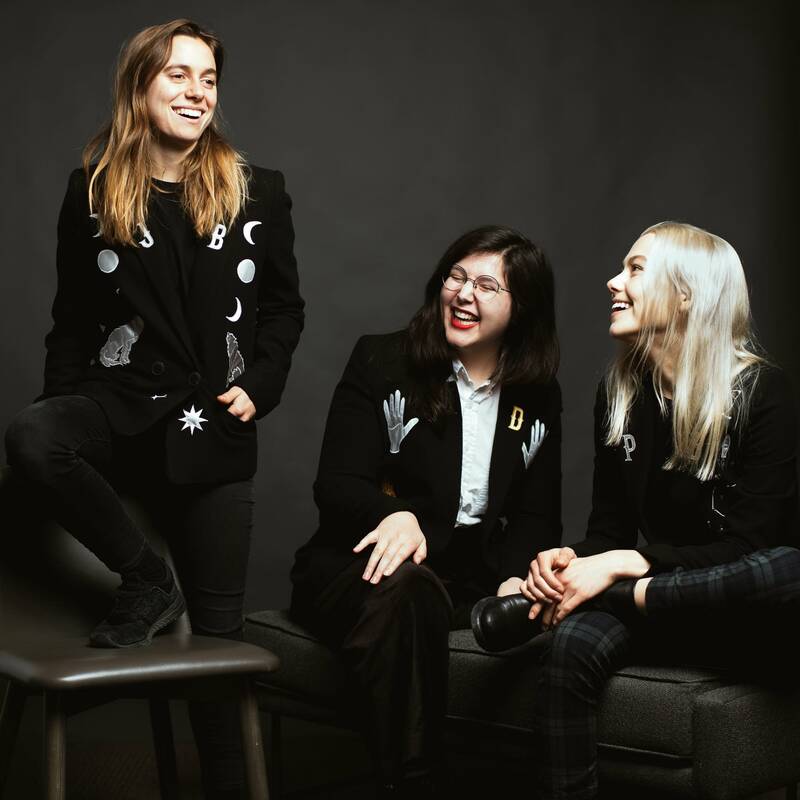 Milkywhale is an Icelandic electronic pop band whose live performances are notoriously fun and full of life. 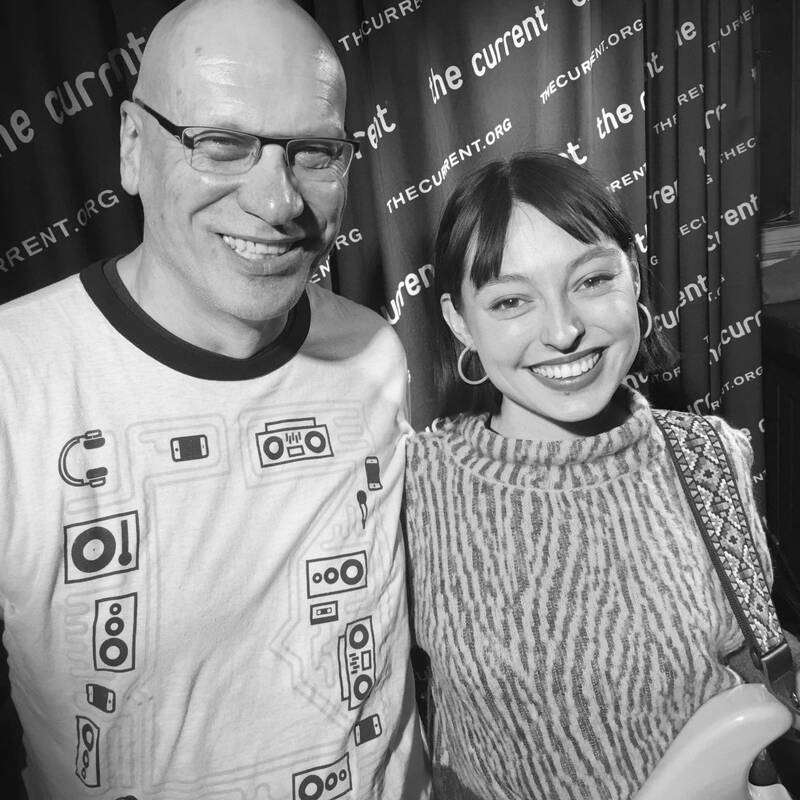 Australian singer-songwriter Stella Donnelly joins host Mark Wheat at the Skuli Craft Bar in Reykjavik during Iceland Airwaves to play a couple songs from her forthcoming album, expected in March 2019 on the Secretly Canadian label. 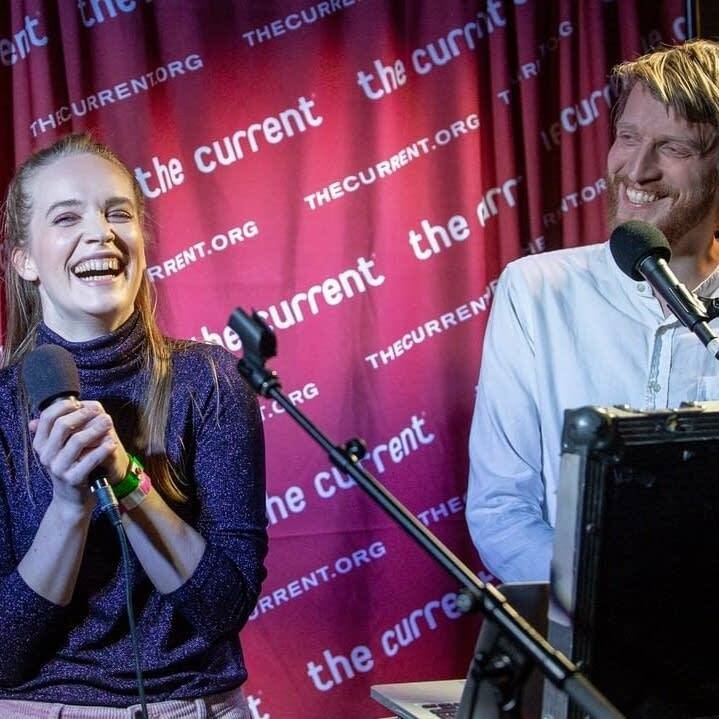 Although she hasn't yet released a full-length studio album, Hildur's singles have been instant hits, including 2016's 'I'll Walk With You' and her newest single, 'Picture Perfect.' 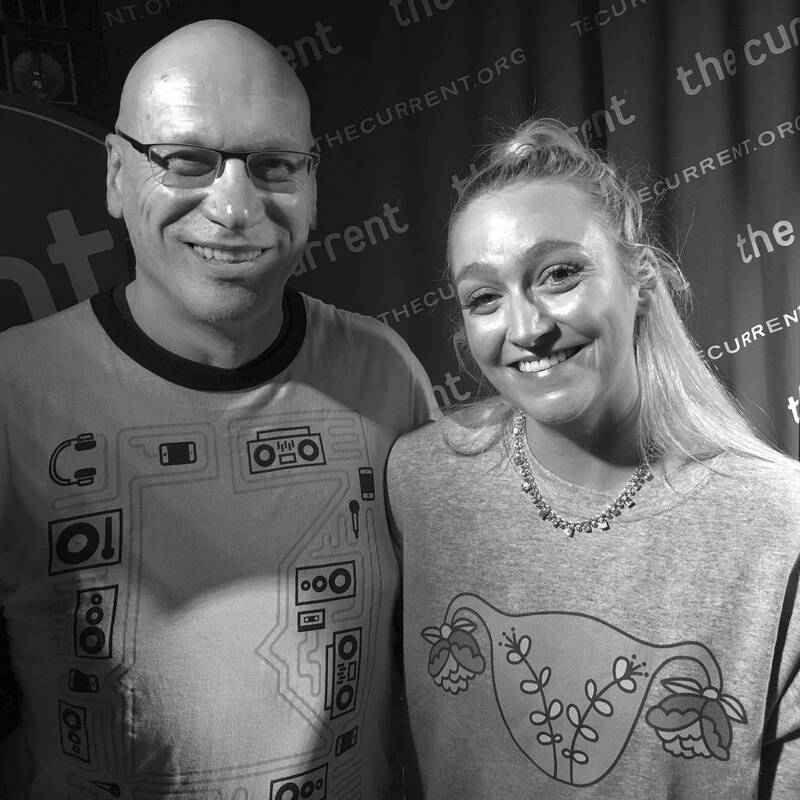 Hildur plays both of these songs and more, and she converses with Mark Wheat as part of The Current's sessions at the Iceland Airwaves Music Festival. 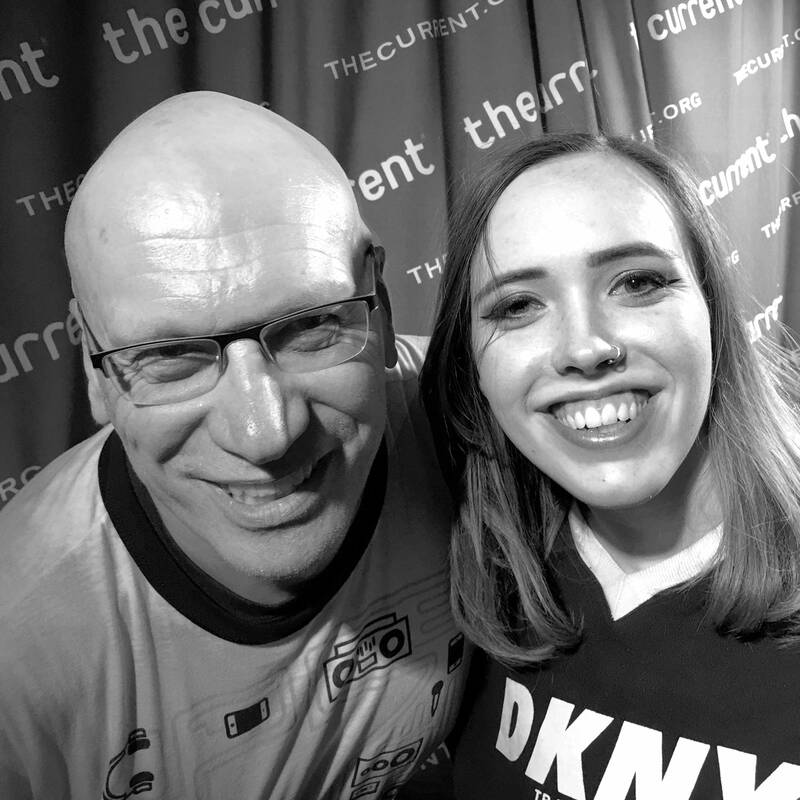 Nashville-based indie-pop artist Soccer Mommy (aka Sophie Allison) joins Mark Wheat at Iceland Airwaves to play a live set and to talk about her budding career, including what it was like to meet and tour with one of her heroes, Liz Phair.